Categories: Cynosure, Cynosure. Tag: cynosure. 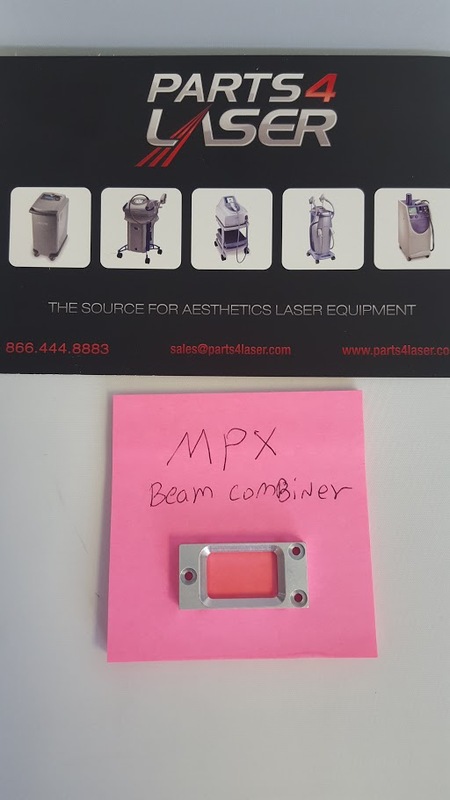 Cynosure Elite mpx beam combiner , turning mirror Lens packaged and ready to send. This Lens is compatible with the Cynosure Elite mpx . 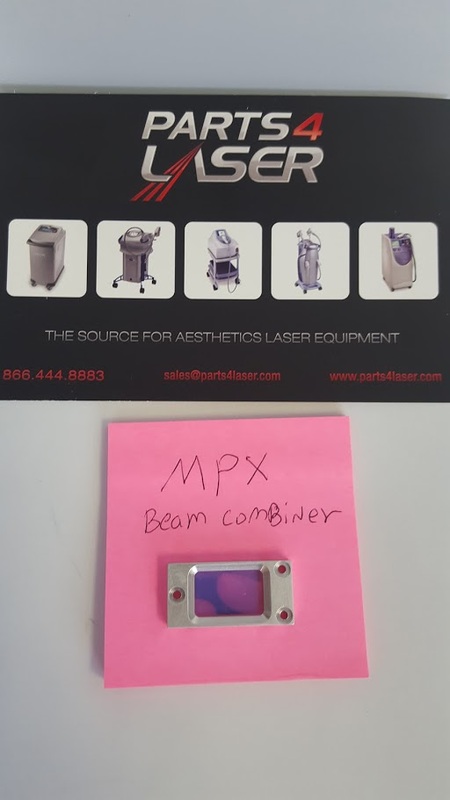 Laser manufacturers use the focus lens in order to adjust the size of the laser so it can travel from the laser head, to the fiberoptic, the handpiece and finally reach the patient’s skin. It is very important that the focus lens are spotlessly clean, fre of dust and scratches. 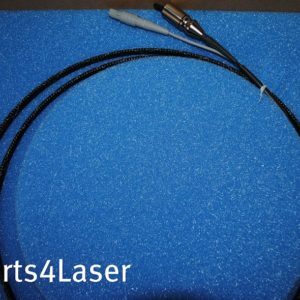 Dust and scratches on their surface will cause the laser to burn them gradually, prevent full laser emission, and can misdirect part of the laser, which can cause other components to be burned. We strongly recommend keeping the focus lens in good condition. Additionally, keep your work area spotlessly clean in order to avoid dust particles which can be detrimental to aesthetic laser equipment.